Volunteer to help women attend career fairs feeling empowered and confident! 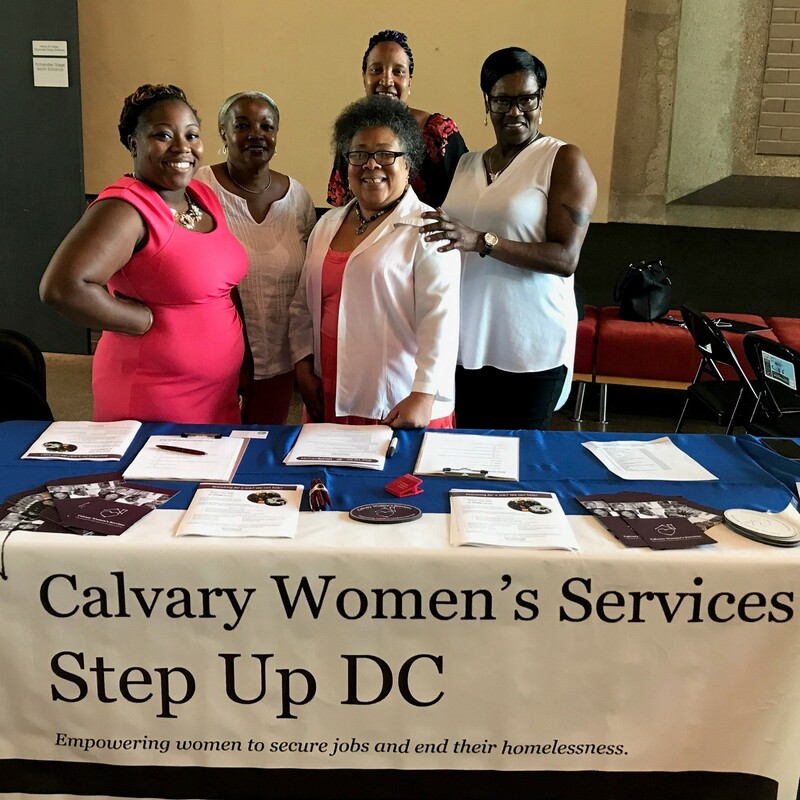 Women in Calvary’s job placement program, Step Up DC, periodically attend job fairs to expand the pool of positions they apply to, and to make face-to-face connections to employers in the community. 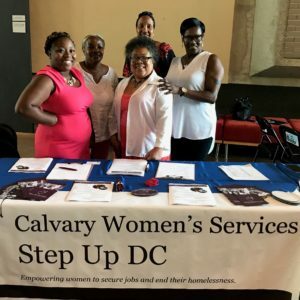 Job Fair Transportation volunteers will meet 2-3 clients at Calvary to ensure they’re professionally dressed and to talk strategy for the job fair. They’ll then use public transit or provide an Uber/Lyft for the group to travel to the fair, encourage the clients as they meet with employers at the job fair, and follow up with Calvary’s Workforce Development Specialist about how the job fair went and any updates about the clients’ efforts. Step Up DC Job Fair Transportation Lead are expected to make a strong and ongoing commitment to join clients for 4 job fairs in a year. Volunteers may attend more job fairs and/or extend for a second year based on the volunteer’s availability. Four job fairs per year, as needed. Ready to accompany women at Calvary to job fairs?